Infinitely Big is a highly specialized company creating the World’s Best PowerPoint for all the ways you communicate. 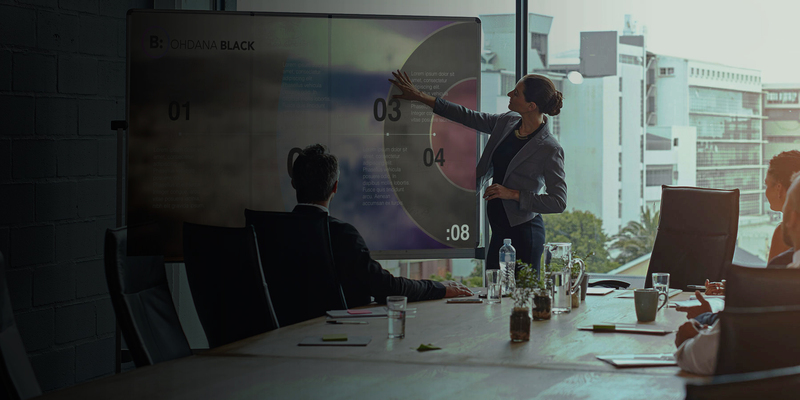 We expand on the infinite possibilities of PowerPoint to create award winning presentations, interactive event displays, interactive print guides, product demonstrations, videos and more. Whether you need to push the limits of PowerPoint or create a template that highlights your brand, Infinitely Big can help. Imagine all your important communications with compelling motivational themes, a clear understanding of key messages, and an ability to convey complex strategies and critical objectives. Yes, this video was created in PowerPoint! We create communications that you didn’t know were possible with PowerPoint! Ready to find out how Infinitely Big can help you with your most important communications? Infinitely BIG is able to not only understand our needs but are able to translate those needs in to a superior product. They are often tasked with doing this on a very tight timeline and they continue to deliver superior end results-product. Partnering with them is not only a pleasure but essential to the success of our business! Presentation was very well received by everyone and our CEO came up and said my presentation was the best of the meeting. Well, all I can say is you have a new customer for life! Thank you so much. We got very positive reviews about the finished product – “beautiful”, “much better to view as compared to our regular online training sessions” were some such comments. Thank you for putting together the final product, and for the quick turnarounds! You’re in good company. We only work with the best-of-the-best. let us know your preferred method of communication. and get ready for your dreams to come true! kick back and relax knowing we’ve got you covered. If you have edits, we’ll gladly make a few adjustments to get it just right. Infinitely Big is a highly specialized agency, creating the World’s Best PowerPoint for all the ways you communicate. 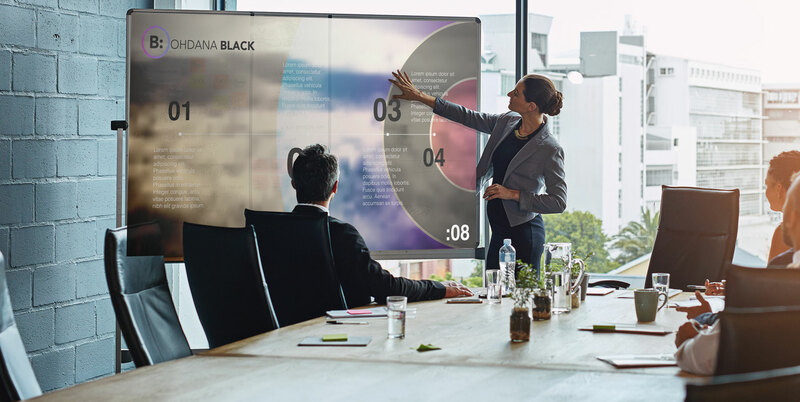 We expand on the infinite possibilities of PowerPoint to create award winning presentations, interactive event displays, interactive print guides, product demonstrations, videos and more. Whether you need to push the limits of PowerPoint or create a template that highlights your brand, Infinitely Big can help.